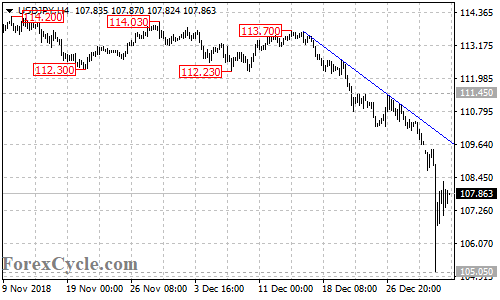 USDJPY remains in the downtrend from 113.70. As long as the price is below the falling trend line on the 4-hour chart, the bounce from 105.05 could be treated as consolidation for the downtrend, and another fall towards 105.00 is still possible after the consolidation. 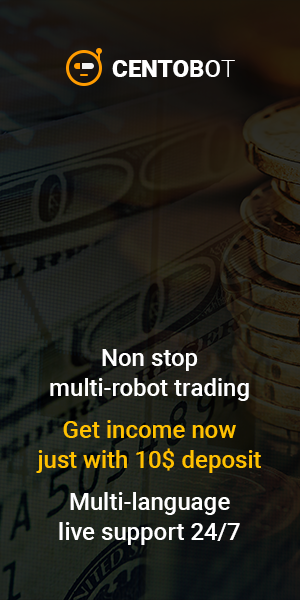 Only a breakout of the trend line resistance could signal completion of the downtrend.